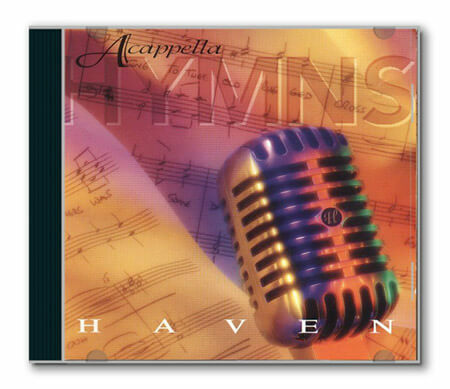 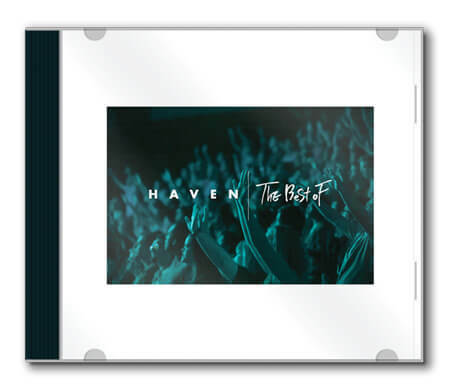 To celebrate 85 years radio ministry, we’ve hand-picked some of the best music the Haven Quartet ever produced and brought them all together in what we’re calling the Haven Quartet Anniversary Bundle. 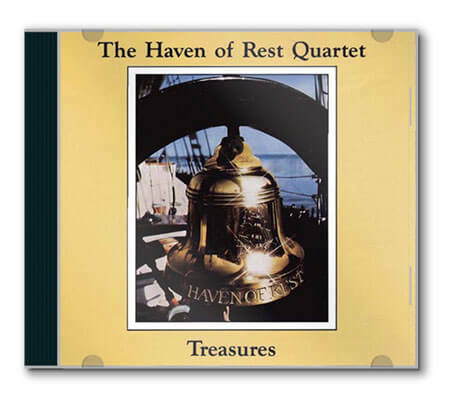 Going all the way back to the late 1940’s until the last few years the quartet was recording music, these classic productions represent a wide range of traditional styles and voices. 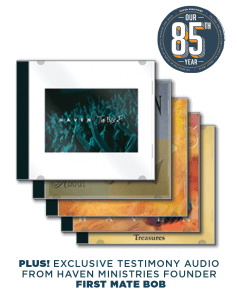 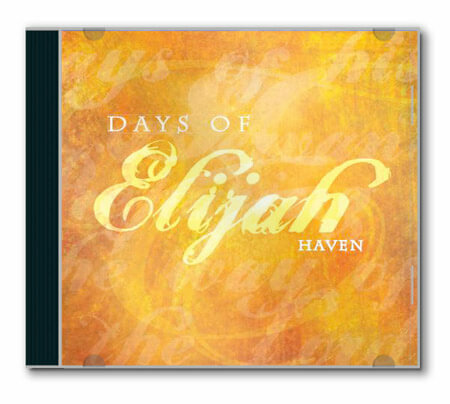 This unique anniversary collection includes five CDs plus a bonus CD featuring the entire First Mate Bob testimony that aired on the old Haven of Rest radio program. 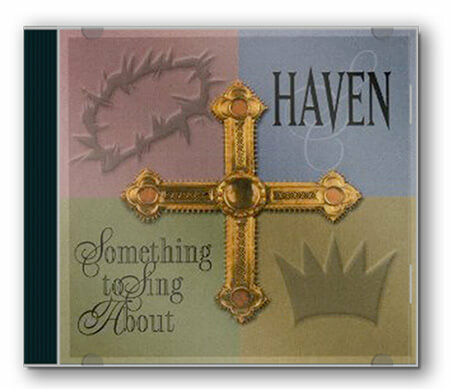 For your gift to the ministry, we’d love to send you this collection of Haven’s heritage as our “thank you” for your support in our 85th year … and the years to come.